Sold AprIl 11th, 2018! 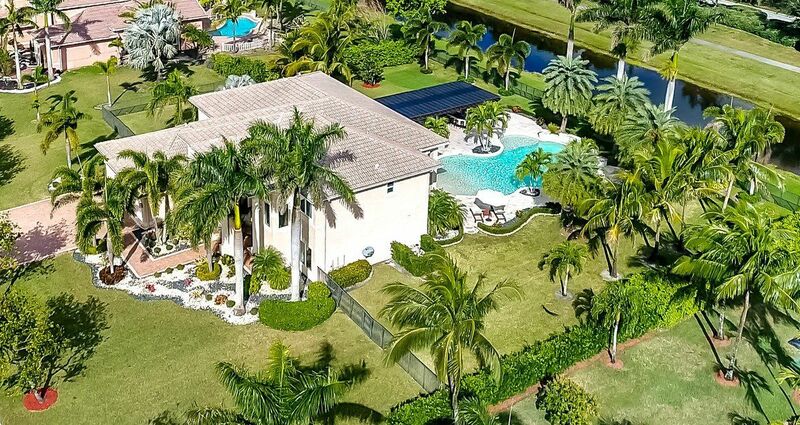 $1,330,000 3 offers in 7 days! Vacant Home Staging 2960 Birch Terrace Davie, FL 33330.